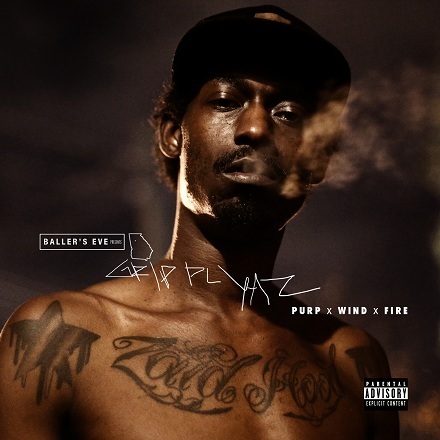 Today Rittz continued his seemingly endless onslaught of dope guest verses with this heater on “Let’s Get To It”, a track off ATL emcee Grip Plyaz’s new mixtape Purp, Wind & Fire. It’s really dope to see White Jesus hopping on all kinds of different tracks, AND remaining consistently dope. To be honest, we’re still not convinced there’s not two Rittz’s out there just doin’ work. We expect there will be some more of these guest spots to hold y’all over until The Life And Times Of Jonny Valiant drops in 2013. Click HERE to hear Let’s Get To It ft. Rittz & Backbone. What did y’all think of Rittz’s feature? Who else would you like to see him collab with?